The hybrid synthesis algorithm on which Addictive Pro is based provides you with efficient means for easy control of complex sounds far beyond usual sound synthesis methods: Addictive Pro provides you a with unique form of Wavetable oscillators. These Wavetables are generated from the harmonic content and the free digital filter structure entered by the user. The sound of up to 12 of this Wavetable oscillators is then further refined with a classic analog filter available in several 24dB and 12dB forms. For the optional noise part of the sound you can use the same sophisticated digital filter struct as for the wavetable oscillators allowing for a vast variety of ever changing noisescapes. The intelligent sound and rhythm randomizer can be applied to different sound aspects separately for really useful sound design and inspiration. A four part polyrhythm Arpeggiator creates complex rhythmical structures with a touch of a finger. • Twelve wavetable spectrum oscillators per voice. • Morphing between two wave/filter sets. • Waves contain up to 256 partials. • Hand drawn filter structure. • Spectral noise generator using hand drawn filter structure. • Ten major sound parameters each with independent poly LFO and envelope modulators. • Real time parameter control using two X/Y touch pads, the tilt sensors of the iPad and MIDI Controllers. • Monophonic or polyphonic with up to 16 voices. • 300 factory presets, unlimited user presets can be shared. 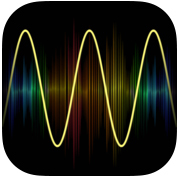 • Oversampled distortion with four different algorithms for antialiased sound. • Stereo/Ping-Pong delay with glitch free delay time change. • Hi end reverberation unit. • Uses programmable sequences with up to 32 steps. • Can trigger single notes and chords. • Unique randomizer generates Arpeggios with 100% usability. • Factory arpeggios included, unlimited user arpeggios possible. • Play melodies live with the onscreen keyboard. Unique drag function for slides and vibrato. • Can use CoreMIDI compatible MIDI Keyboard. 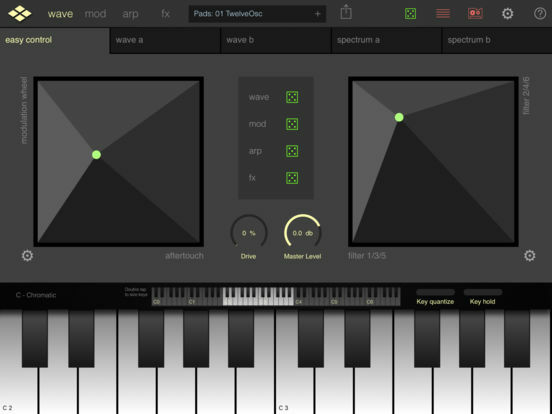 • Select from dozens of scales and play them with scale optimized keyboard layout. • Audio recorder with share function. • Support for virtual MIDI input connections. • Multichannel MIDI Learn for external MIDI controllers. • MIDI Tempo sync. Start/Stop Arpeggio. • Import function for Addictive Synth presets. 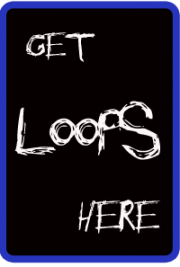 iPad Loops is a music app blog dedicated to exposing the best iPad apps for iOS musicians, producers, and Djs. This is not a database of every app. It is, however, one of useful recommendations from someone with many years in music production. I try to update it on a daily basis (ok sometimes every two days) and I do my best to post useful apps only. My name is Jason Donnelly (Dj Puzzle). You might know me from my royalty free loop packs and sound design. Some of the apps that contain my loops are Retronyms AudioCopy, LP-5, iPRO.DJSAMPLER, Looptastic, and Audio Elements. My work is published by Magix Soundtrack Loops, Sample Logic, Pakotec, Loopmasters, Acoustica, Xmix, Sound Trends, and many more. Subscribe to our RSS feed below to get updated when new apps are posted. Fugue Machine Now Audio Unit!